With the founders of Fashism! 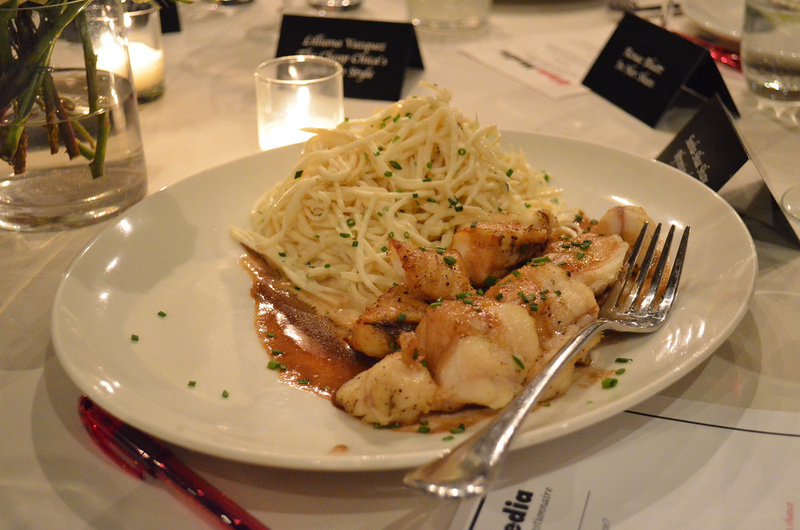 Kicked off another amazing New York Fashion Week with a Glam Dinner. This time it’s presented by American Express, and we dined in The Library at Soho House. It’s always an amazing time meeting new bloggers and reuniting with the old friends. There is nothing better than fashion + food. Seriously….